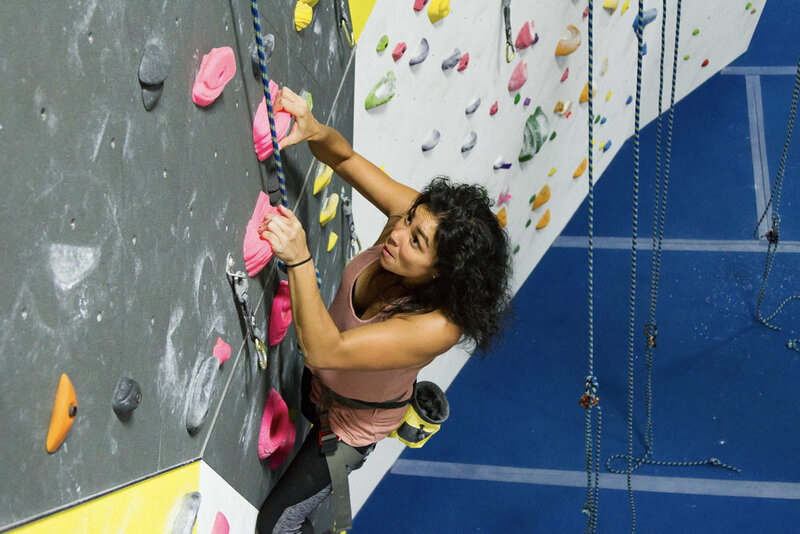 This one-month intro package gives you everything you need to get started climbing: two classes, rental gear, and unlimited climbing + fitness for one month! To purchase, book your Intro to Climbing class and select the “Learn to Climb Package” upgrade. 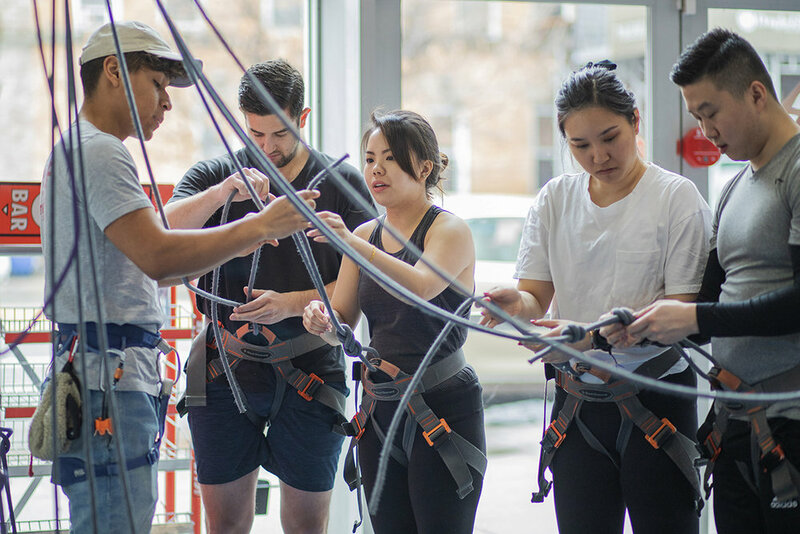 Your LTC package includes Intro to Climbing so you can learn the knots and how to belay, and your choice of Toprope Movement or Intro to Bouldering. Your climbing shoes, harness + chalk are included! 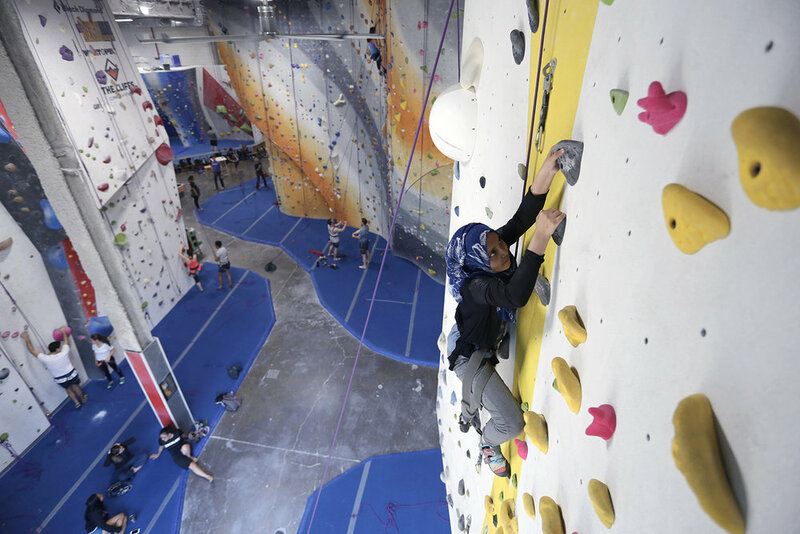 Unlimited Climbing for a Month! Climb to your heart’s content with a one-month membership to The Cliffs. Upgrade to a full membership at the end of your month and we’ll waive your initiation fee ($99 value).